The Westin Book Cadillac Detroit in Detroit has promoted four associates to management positions. Emily Cooper, who has been with the hotel for three years and has been promoted to corporate catering sales manager. She previously was the social catering manager. She is a member of the National Association of Catering Executives. 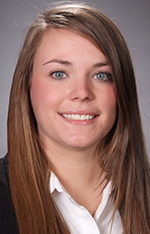 Cooper, of Royal Oak, earned her bachelor’s in hospitality business from Michigan State University. 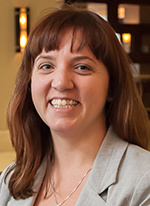 Emily Frederick has been named social catering sales manager. Previously, she held a similar position at The Henry in Dearborn. Frederick is a certified meeting professional and a member of the National Association of Catering Executives. Frederick, of St. Clair Shores, earned her bachelor’s in hospitality from Ferris State University. Marcus Murrell has been promoted to director of banquets. He has been a hotel associate nearly 10 years and is a member of the hotel’s opening team. 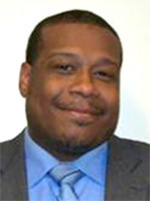 Murrell has served in several positions including banquet houseman supervisor, banquet supervisor, banquet captain, banquet manager, and food and beverage manager. He is a resident of Detroit and graduated from Southwestern High School. 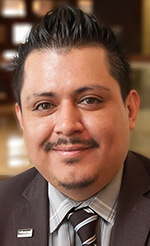 Ernesto Teran has been promoted to assistant banquet manager and will oversee the banquet department including all servers and bartenders to maintain the high service standards of the hotel. He has served in several Westin food and beverage positions in the past four years including banquet services for the Westin Fort Lauderdale. Most recently he was a banquet supervisor.